Rehabilitation Symposium. The one-day symposium focused on the evaluation and management of pain, concepts related to medical marijuana and interventional pain management, as well as the role of education and advocacy as an ethical and legal consideration. 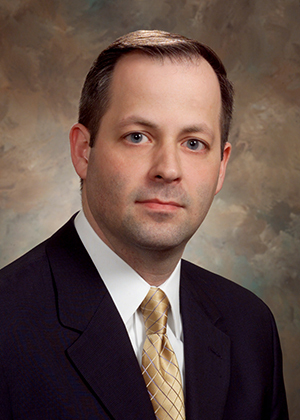 Pavuk is a partner in Chartwell Law's Scranton office where he focuses his practice in workers' compensation matters.